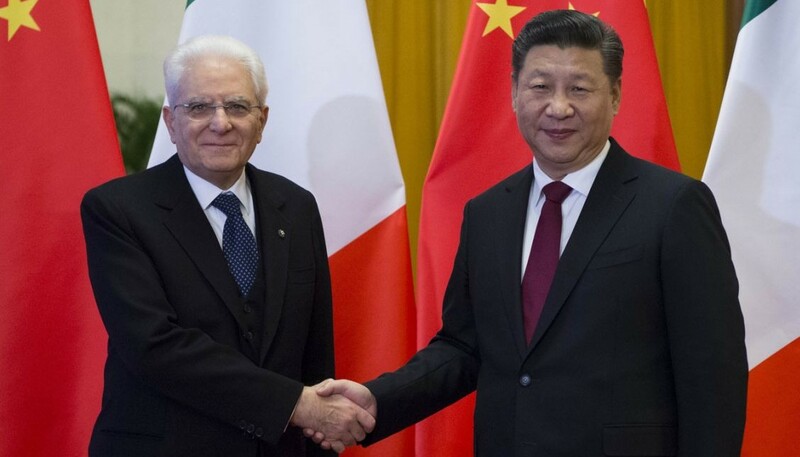 Towards The SIEE 2018: Real Ideas And Proposals To Strengthen The Campania-Beijing Ties, And The Campania Regional Table Meeting Through The SIEE 2018. 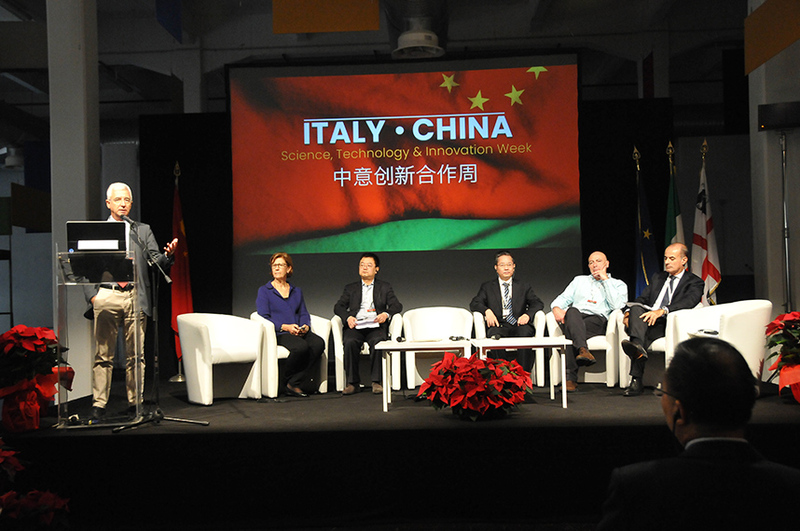 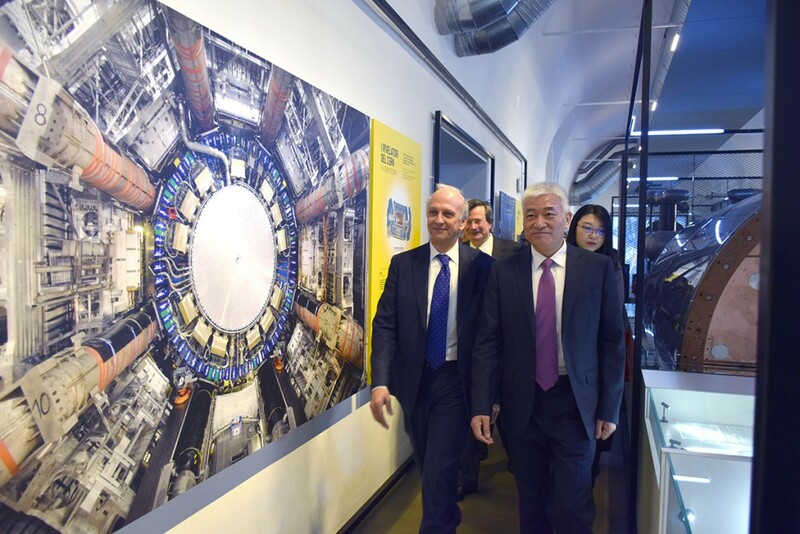 The main objective of the Italy-China Science, Technology & Innovation Week 2018, to be held from 4th to 7th december 2018 is the promotion of the cooperation between Italy and China on the topic of innovation, science and technology and the internationalization of the research-entrepreneurial innovative systems on issues of common interest to the two countries. 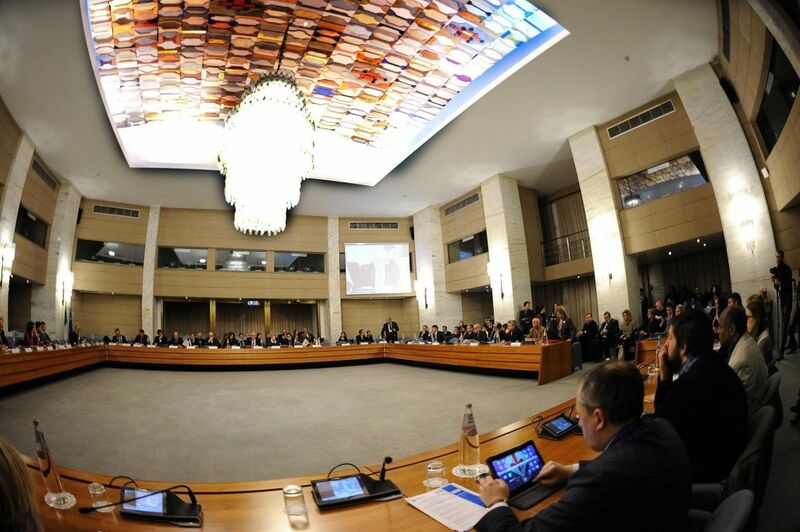 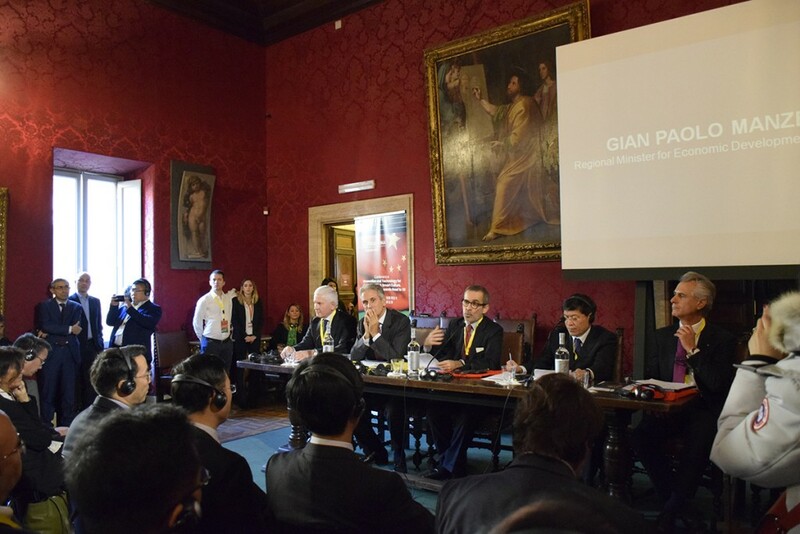 The event represents a permanent cooperation program between Italy and China, and it is considered the largest European internationalization event between the two countries. 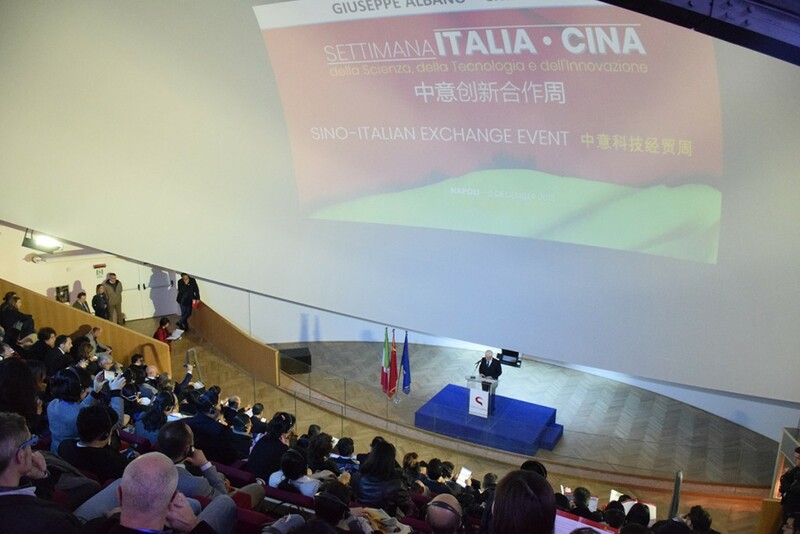 It merges two events, the Sino-Italian Exchange Event (SIEE – XII edition) and the Italy-China Innovation Forum (CIIF IX – edition). 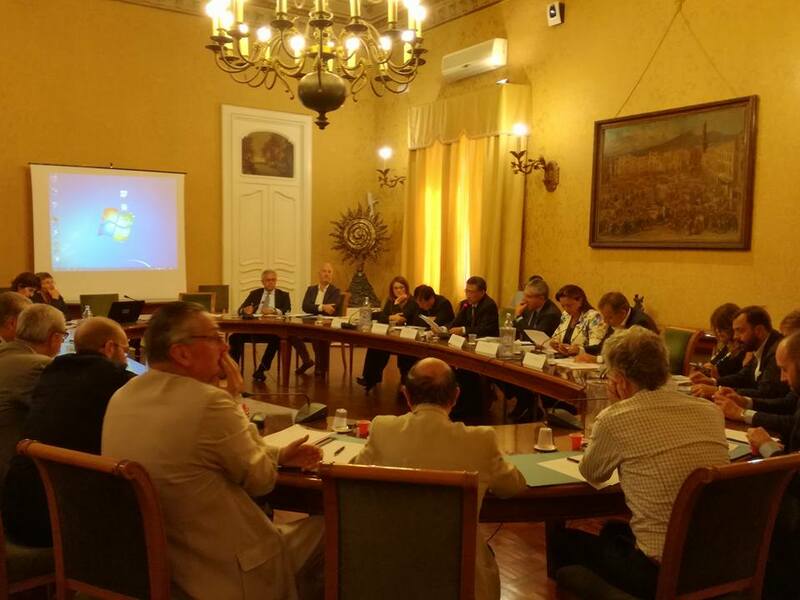 Moreover, two Regional focuses will be organized, one in Rome on Digital transformation for health, well-being and Smart Culture and one in Cagliari on New frontiers of ICTs, Physics and Astrophysics. 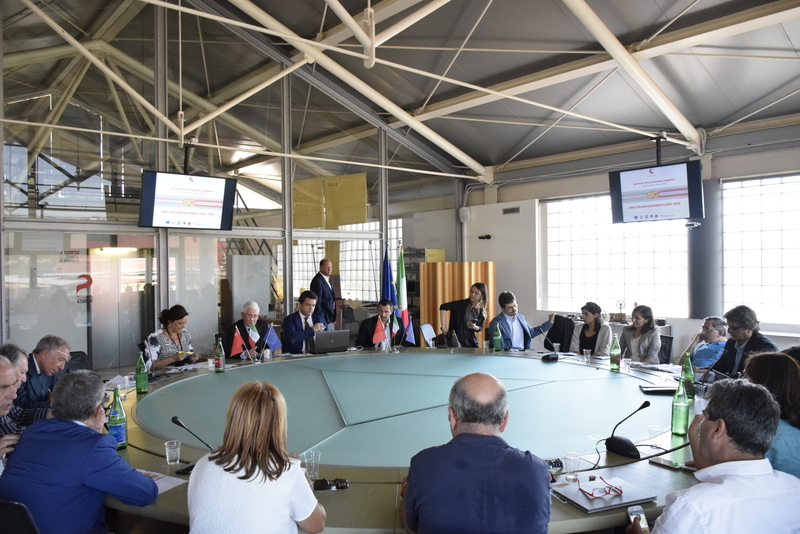 The Italy-China Science, Technology & Innovation Week offers services and networking and business matching activities in order to create new relatios, start partnerships and support the internationalization process among Italian and Chinese research institutes, universities and enterprises. 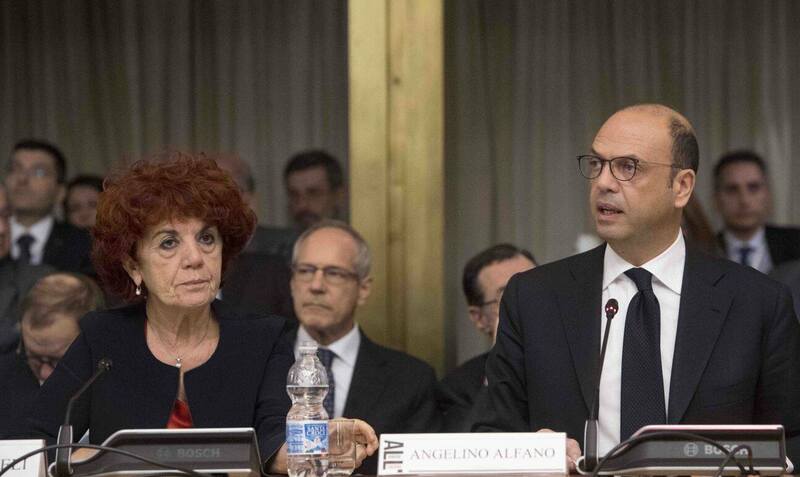 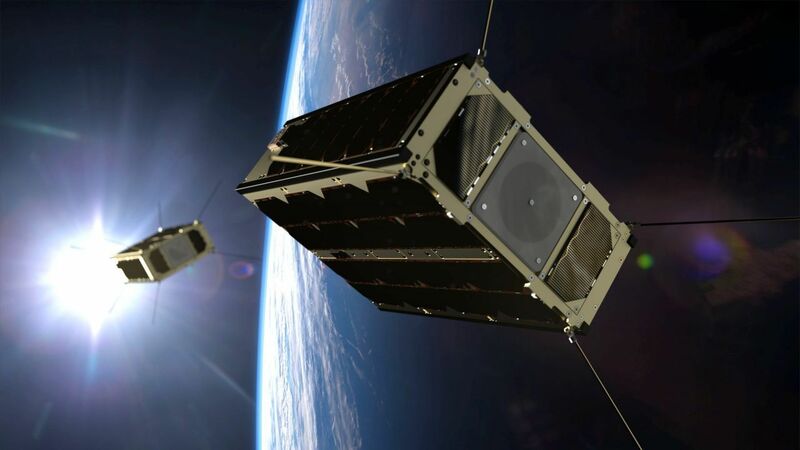 The areas of activity on which the events will be focused are: Life sciences; Environment and Sustainable Energy; Agriculture and agri-food; Technologies for cultural heritage; Smart and Sustainable Urbanization; Infrastructures and Transportation; New materials; Astrophysics and Aerospace. 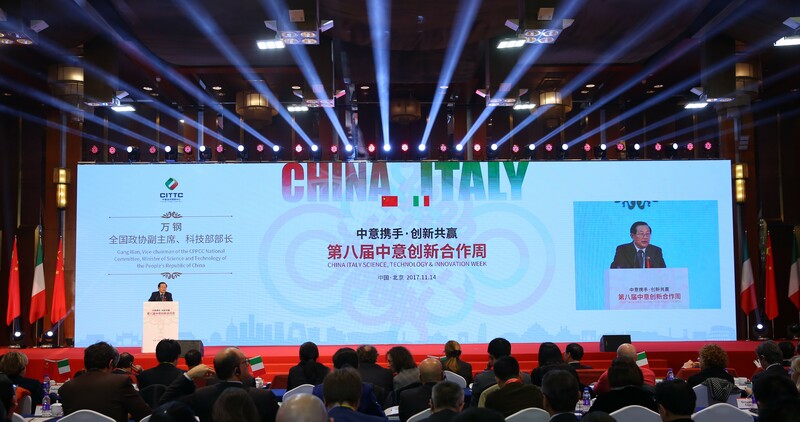 This year the event is part of the approach to the 50th anniversary of diplomatic relations between the Italy and China “Road to 50”, confirming its important role as a means for promoting bilateral research and innovation initiatives, as established by the Joint Declaration signed by the Italian Ministry of Education, University and Research and the Ministry of Science and Technology of PRC on 13 November 2017, in Beijing.